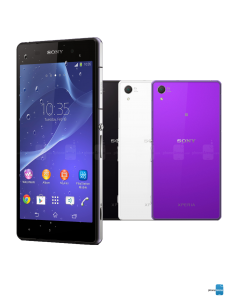 Here at iPhoneBits we also repair the whole range of Sony Xperia handsets, common repairs with this model include Xperia charging ports, these are easily damaged when you are trying to use the handset when it is charging, smashed backs, damaged Xperia LCD screens, When you damage the front screen and the touch has stopped working, don’t worry to much this is common with the Sony Xperia when the glass cracks, usually a new screen fixes this issue. When we repair your Sony we cannot guarantee that it will still be water proof, we do everything we can to try and insure this but its not always possible to seal it the same way it is sealed during manufacturing. 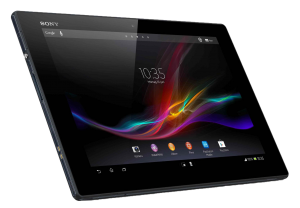 If you are having a repair carried out please make sure to have your device backed up as we can not be held responsible for any loss of data, in this day and age the devices are easily backed up via cloud services or through Sony software on the computer. 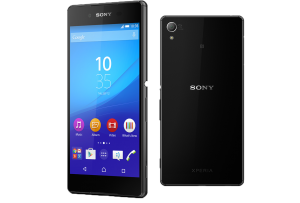 Please check your warranty also as we are a third party repair centre, the problem with your Sony Xperia may be covered under the manufactures warranty, drop by Sony’s support site to check this out. 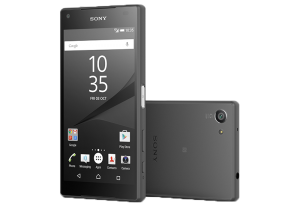 Here are some other Sony Xperia Z5 Compact repairs that you maybe also interested in, Two repairs carried out at the same time is always cheaper. 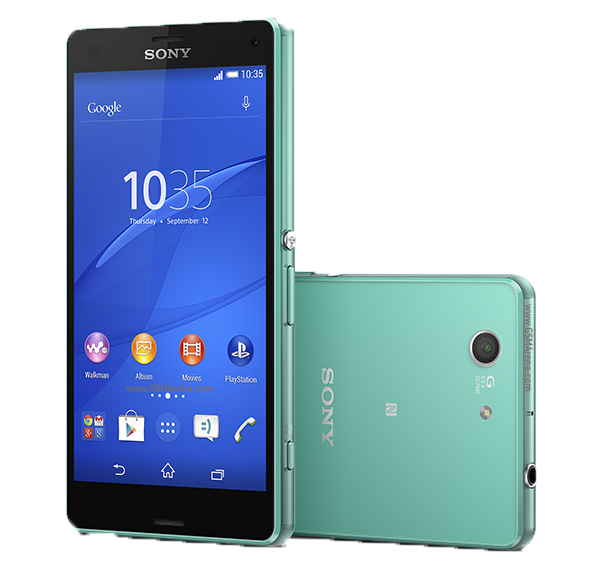 The Sony Xperia Z5 called the “picture perfect phone” by manufacturers Sony, If you require a Z5 repair give us a call 07731446515 or look us up on Facebook we respond to messages within a few minutes. 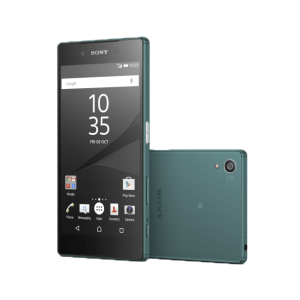 Sony Xperia Z3 has the highest level of waterproofing from all of Xperia range, lightweight and versatile, if you require a repair give us a call or look us up on Facebook ! 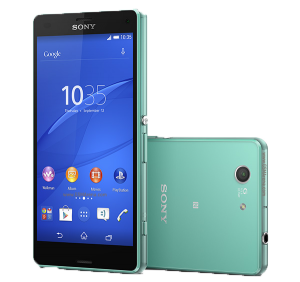 Sony Xperia Z2 Phone,waterproof camera in a true smartphone, if you have damaged your z2 give us a call or like us on Facebook ?